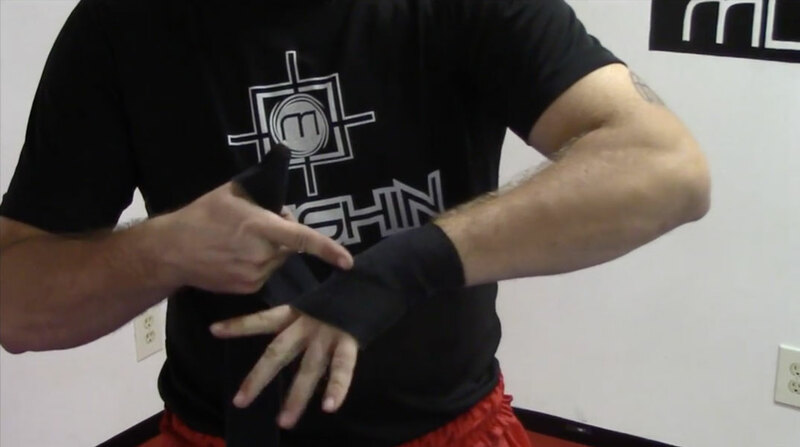 Time for this week's exciting edition of Mushin Training Center's Technique of the Week! This time, we are taking a look at new twist on a traditional right cross. We have dubbed this move the crow hop punch. A crow hop is traditionally a baseball technique used to add power and distance to throws. This punching technique takes these principles and applies them to the straight right hand to create an extremely powerful and deceptive punch. The crow hop is performed by bringing the rear foot close to the heel of the lead foot then the potential energy created by this motion is used to explode forward. This motion allows us to cover much greater distance than our opponents would typically expect. It also generates much more power than a typical right hand. This footwork can also be used with a myriad of different punches, not just straight right hands. 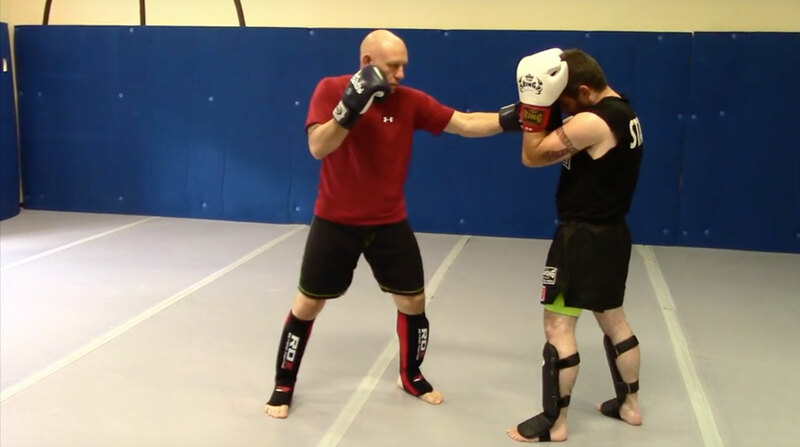 It can be used with the overhand right, the straight to the body, the power jab, etc. Changing the technique thrown with the footwork keeps the opponent guessing. The major downside to this footwork is that it is very telegraphic. However, we can mitigate this downside in a number of ways. The easiest way is to simply keep the opponent blinded with jabs. Keeping a stiff jab in the opponent's face will prevent them from being able to focus on our feet and predict our power punch. Another way we can mitigate the telegraphic nature of this technique is to simply use it sparingly. This is not a very common technique. Most opponents won't know what is happening the first time we use this footwork. As long as we don't overuse this punch, it will be very hard to predict. Thanks for watching! Don't forget to send us any questions, comments, or suggestions. See y'all next week!